Our sellers have loved living here, however have now moved to the next stage in their lives having already scaled down in size which creates an awesome opportunity for you to secure and enjoy all that this sunny, single level home offers. 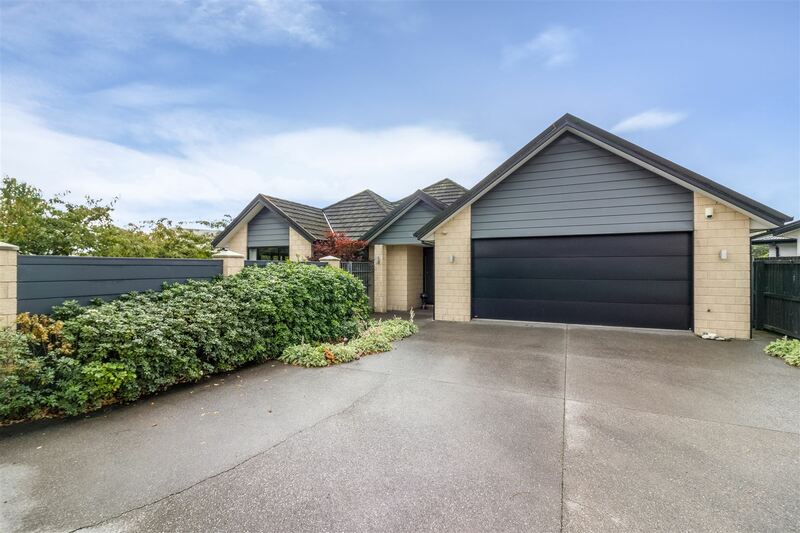 Set in a peaceful cul-de-sac the home has great living spaces both open plan and separate which will have real appeal for families at all ages and stages. Well appointed throughout plus the peace of mind that comes with brick construction. Set on just over 700 m² of established grounds and complimented by other quality homes in this sought after location. With very clear instructions that this must be sold, this should be at the top of your ‘must view’ list.